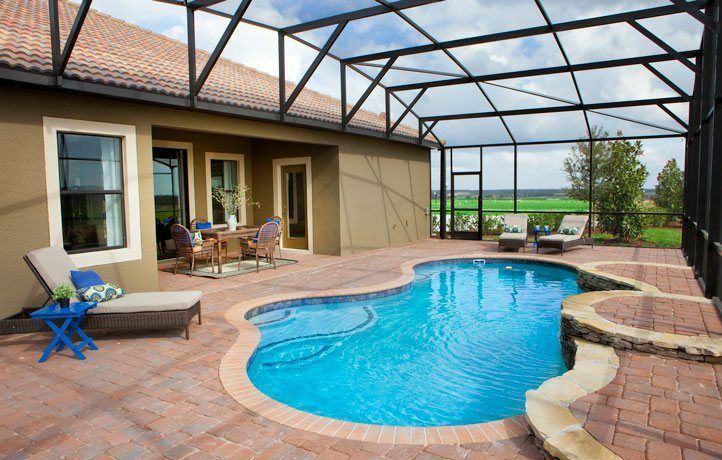 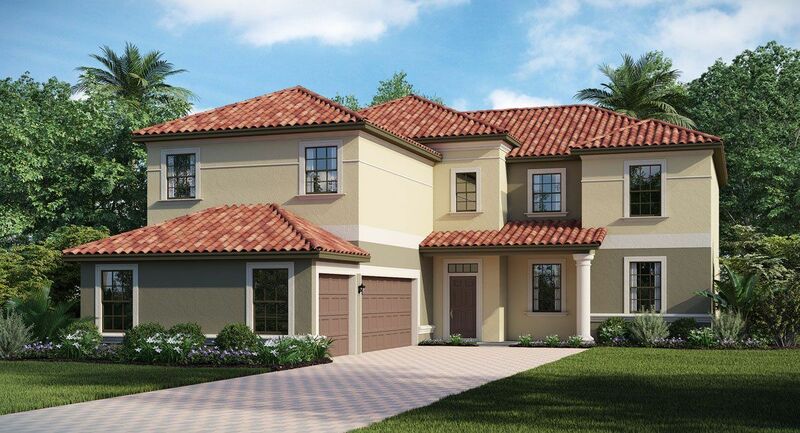 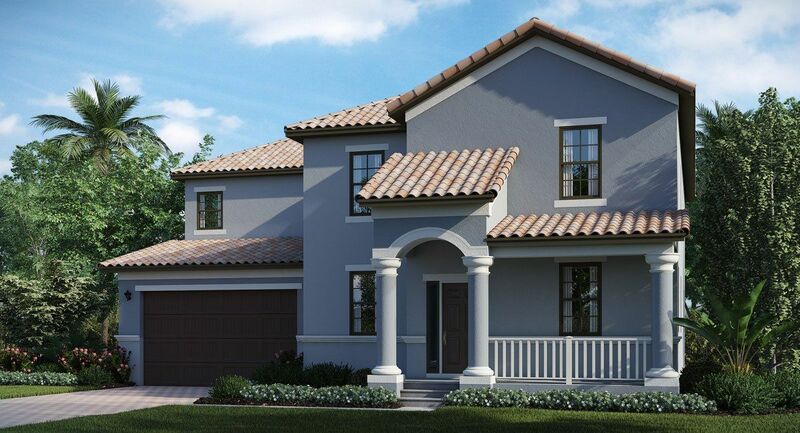 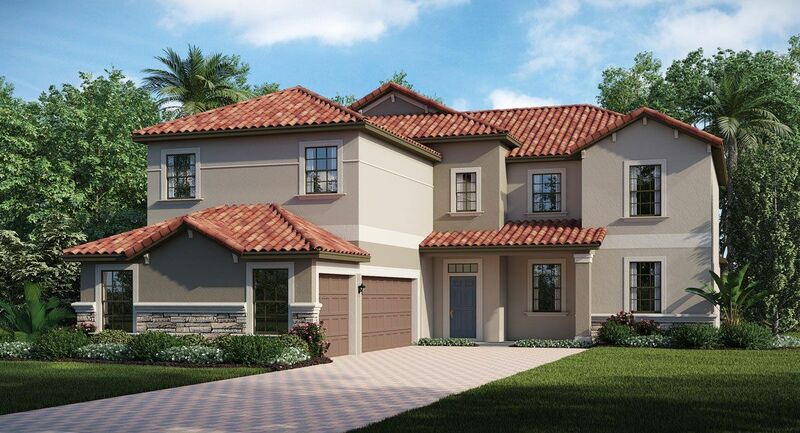 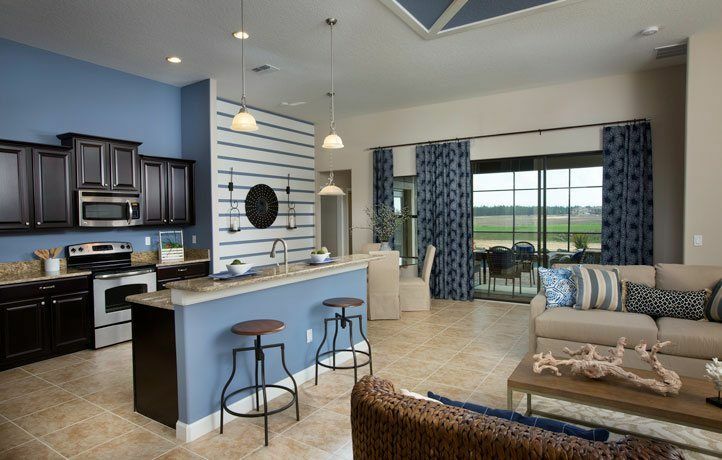 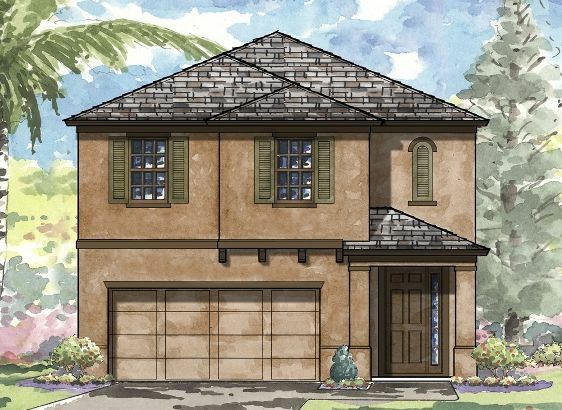 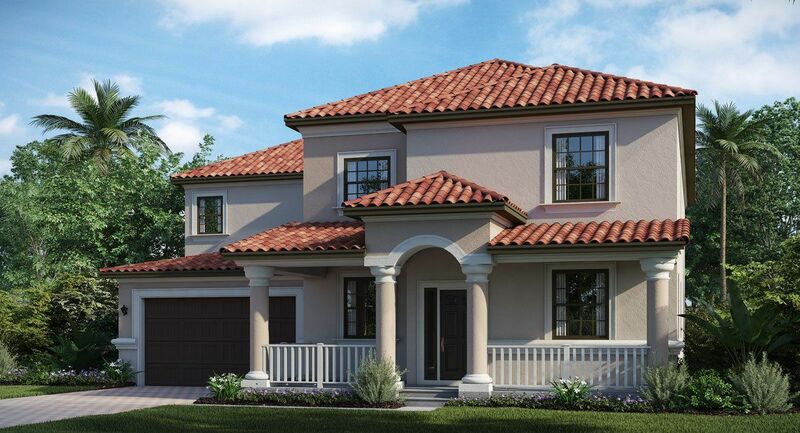 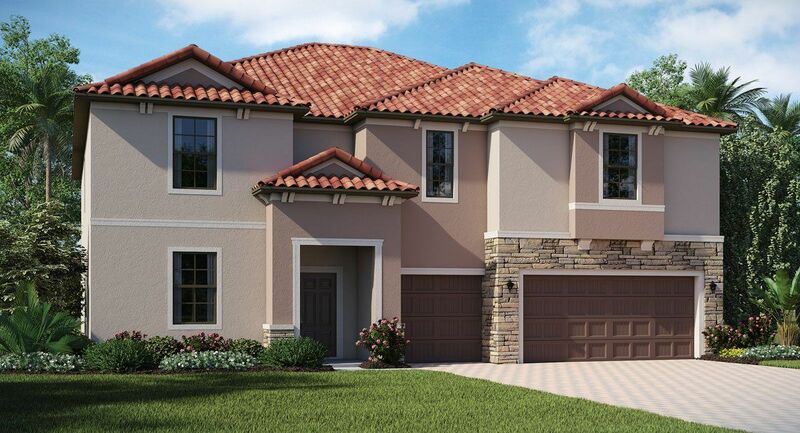 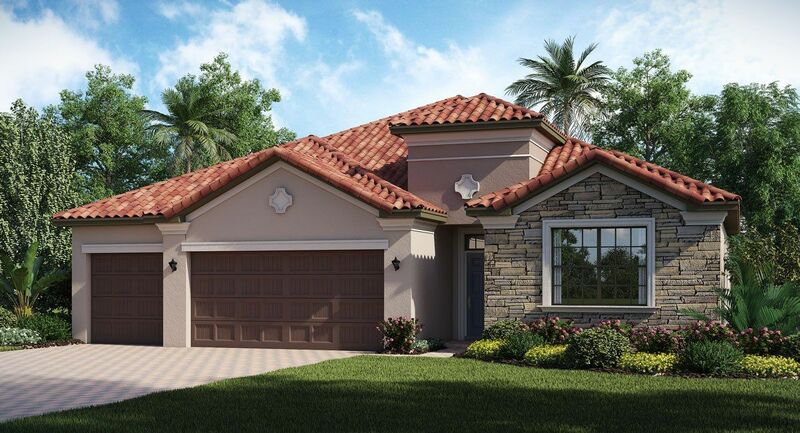 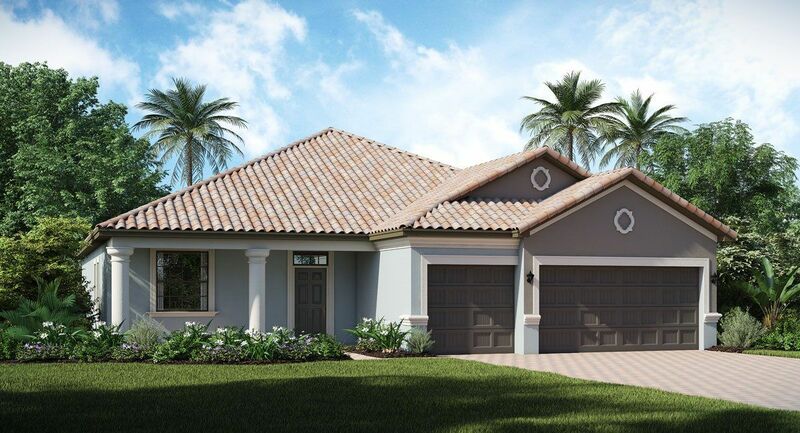 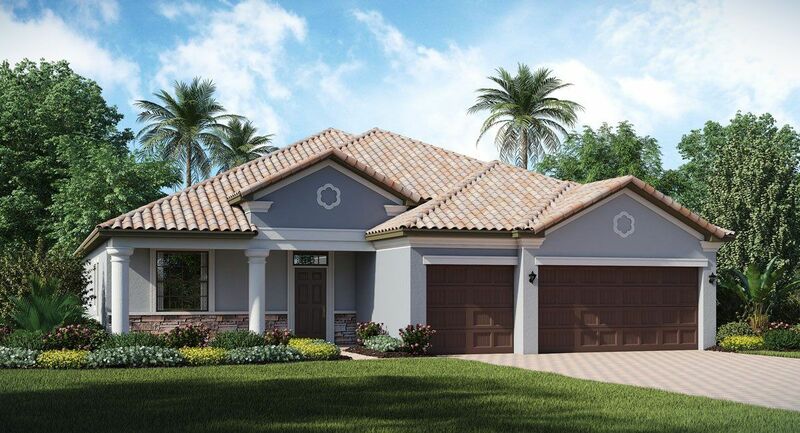 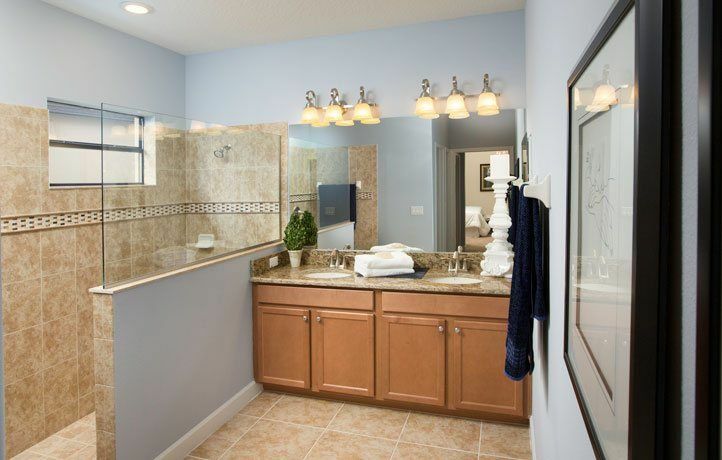 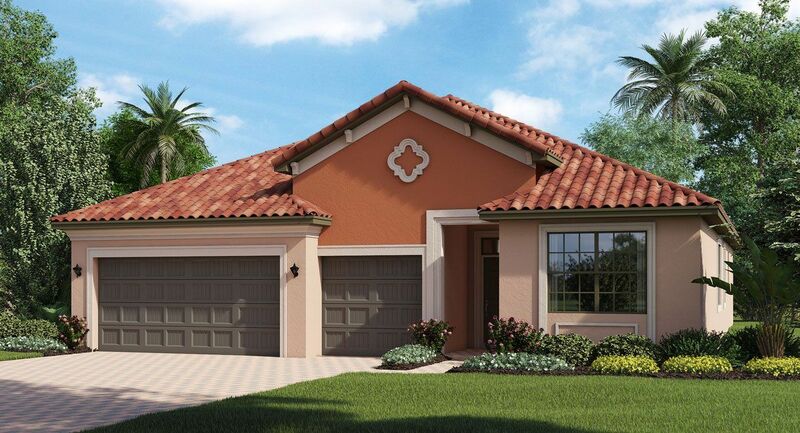 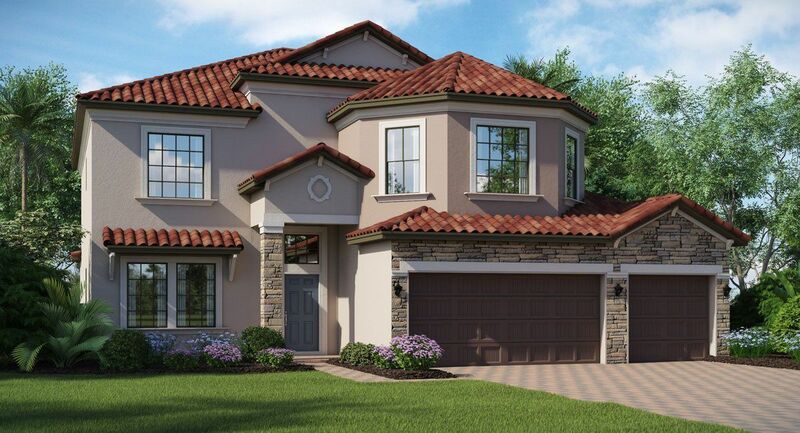 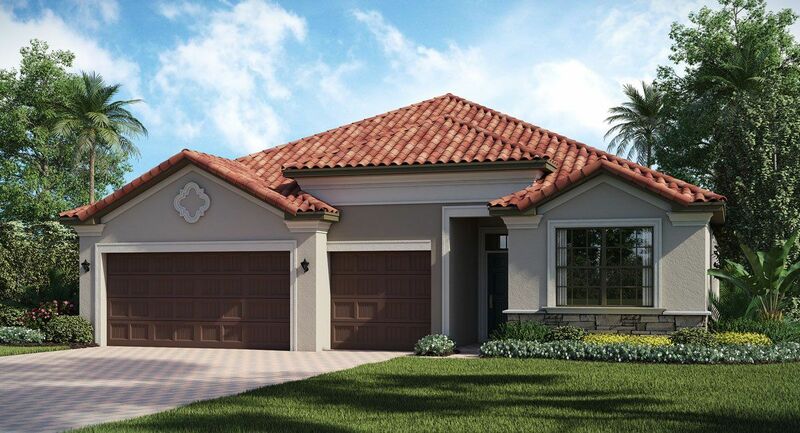 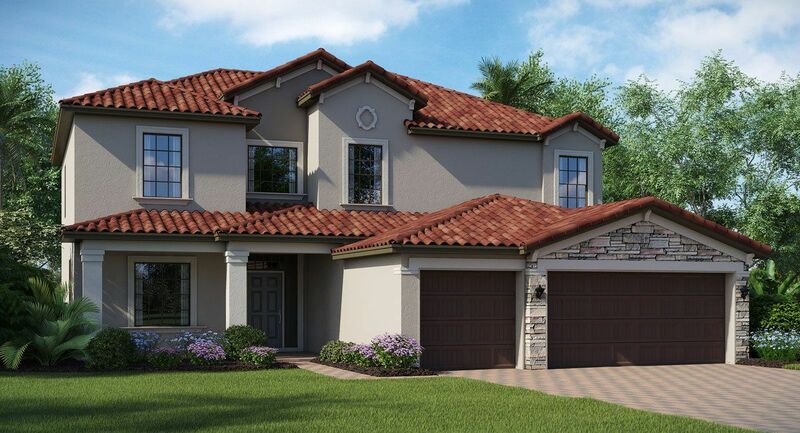 Located in Land O' Lakes, the Retreat at Concord Station offers great amenities for your family. 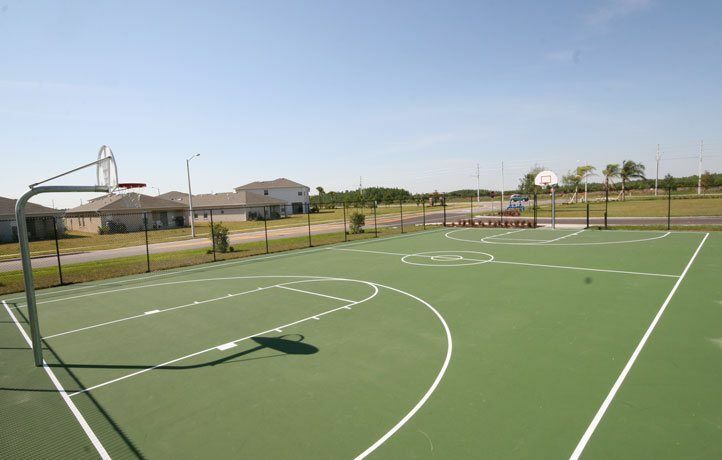 The community has on-site schools, community parks, and conservation areas. 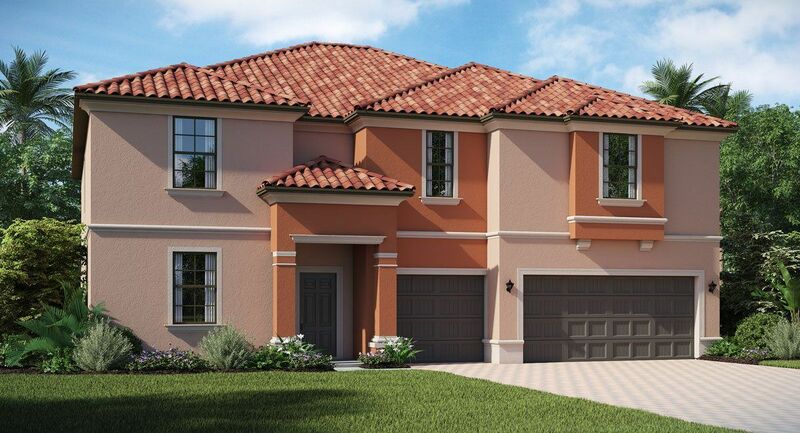 Residents will love the clubhouse with a billiards room, a fitness center, an office and a lounge. 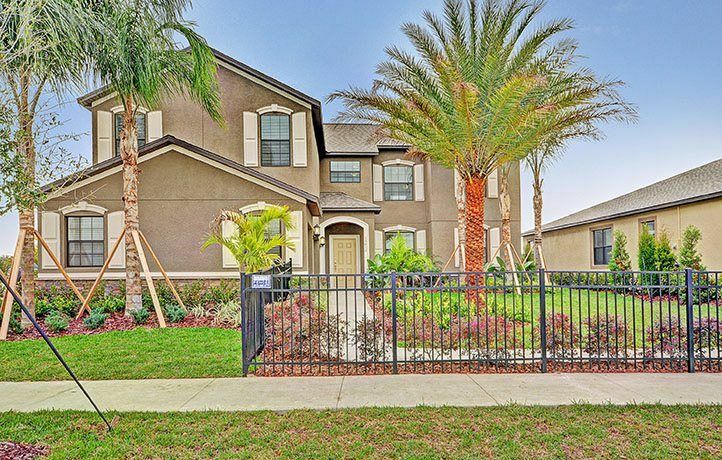 This community is located within the area of Land o' Lakes which features some of Florida's most beautiful landscape and natural preserves. 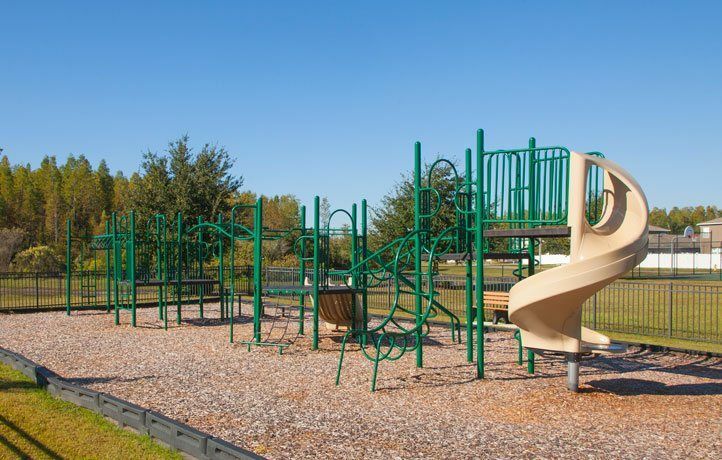 As the name suggests, the area is surrounded by ponds and lakes and residents can explore the area with fishing, boating and canoeing activities. 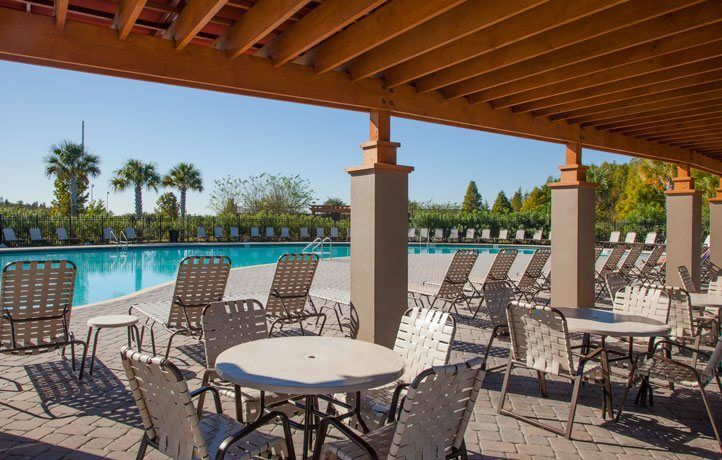 Downtown Tampa and its amenities are easily accessible including Tampa International Airport, perfect for residents who travel for business or pleasure.